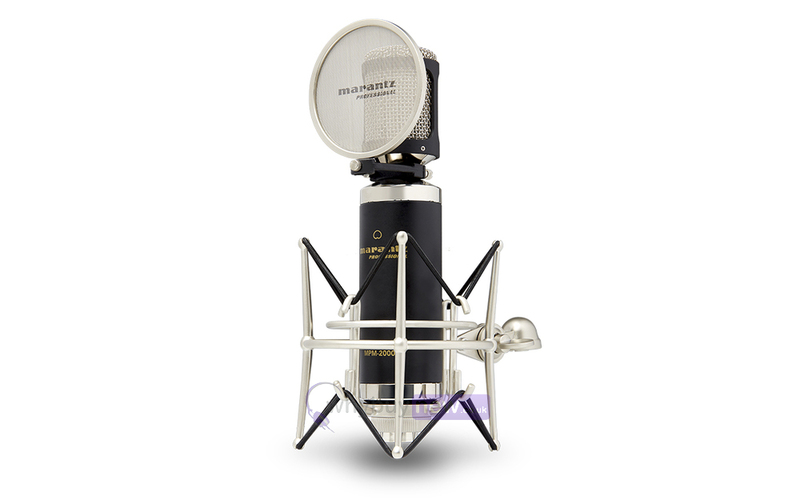 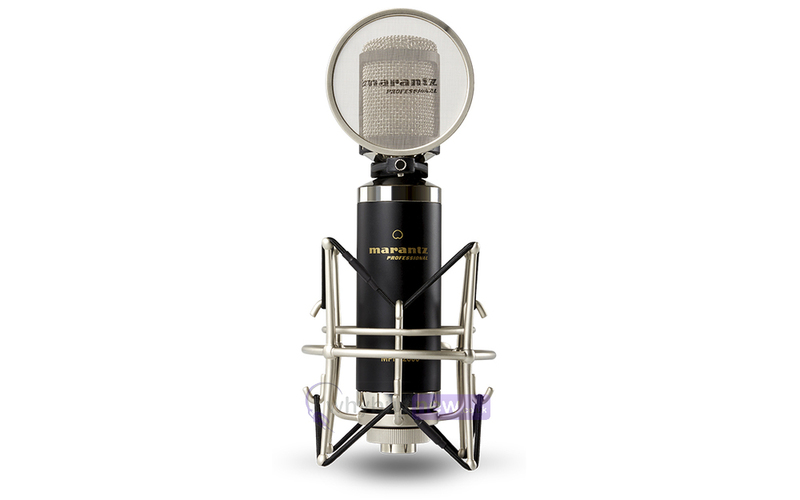 The Marantz Professional MPM-2000 is a large diaphragm condenser microphone that is suitable for both studio and on-stage use. 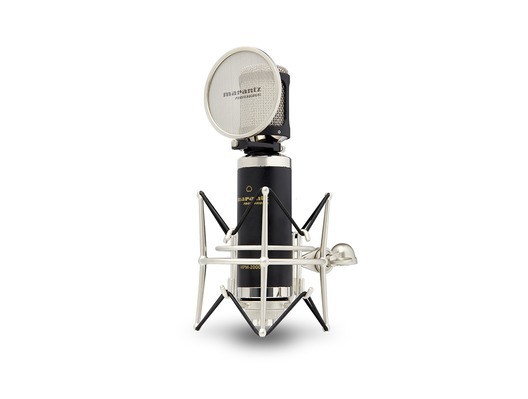 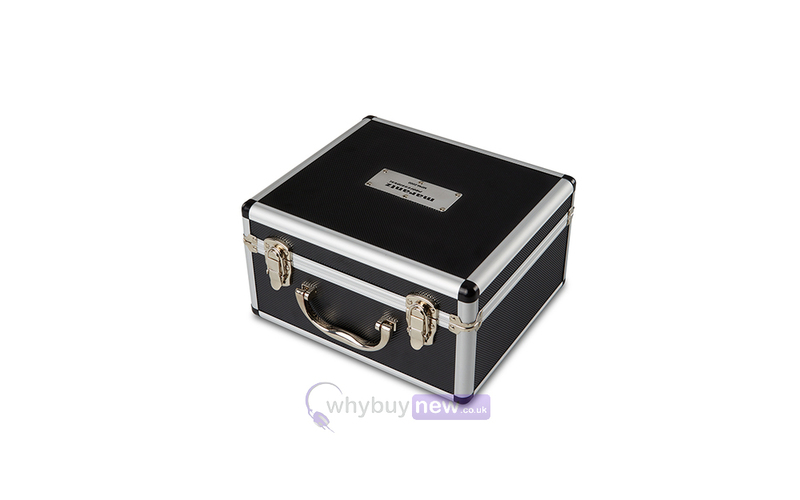 The MPM-2000 comes with a padded, aluminium carry case, pop filter and shock mount. 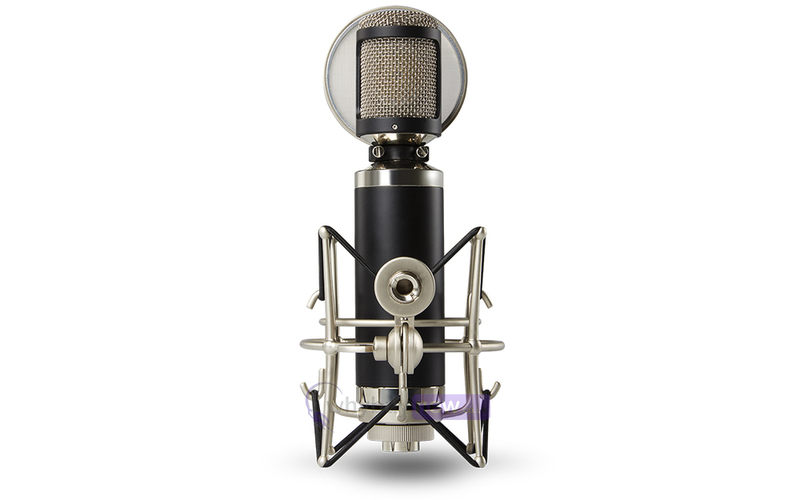 The MPM-2000 boasts a specially-engineering internal circuit design optimized for smooth frequency response, high sensitivity, low noise and wide dynamic range. 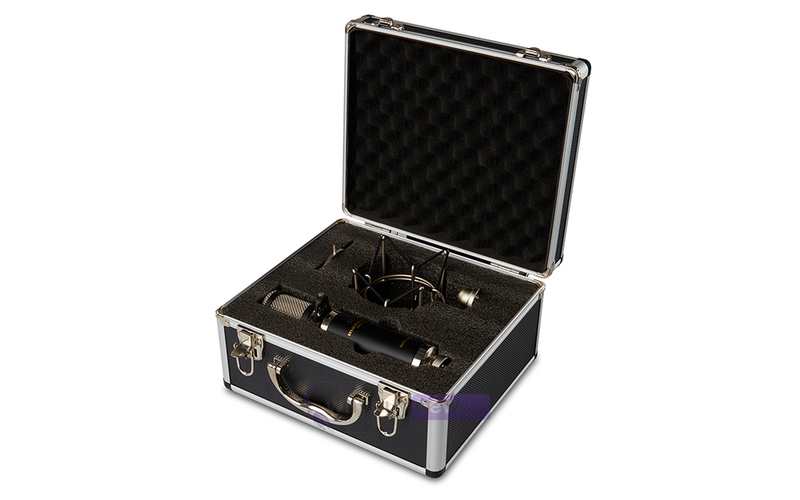 This enables the microphone to be used in any application requiring accurate signal reproduction and seamless translation from studio to stage.